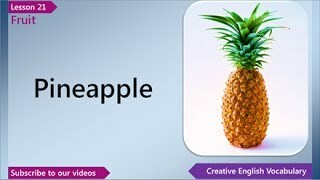 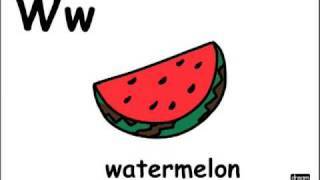 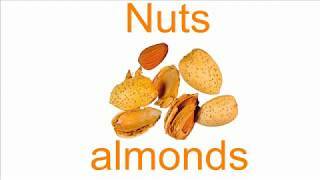 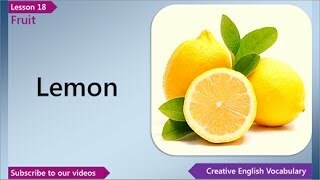 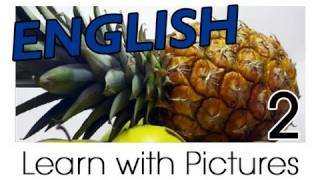 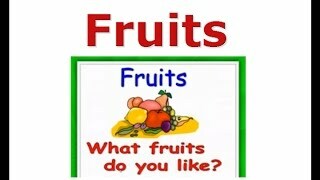 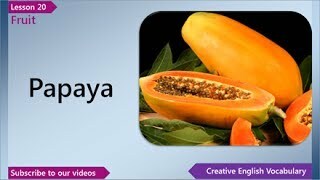 Learn Fruits in English, Vocabulary - Nouns. 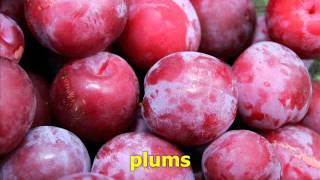 A colourful look at the names of fruit and nuts in English. 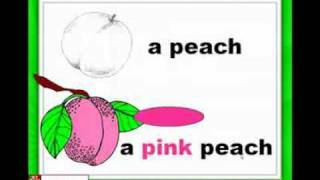 Practice your pronunciation and increase your vocabulary. 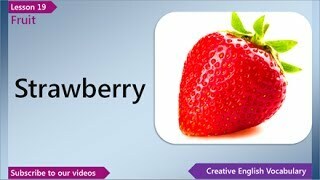 Another video to help up your students vocabulary. 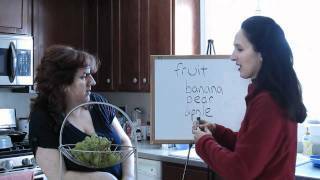 In this one we're teaching fruit. 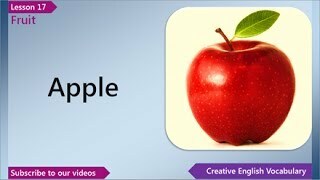 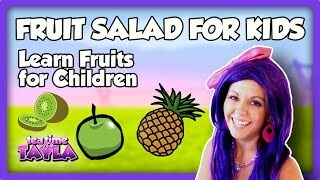 Let us learn about some fruits in English.